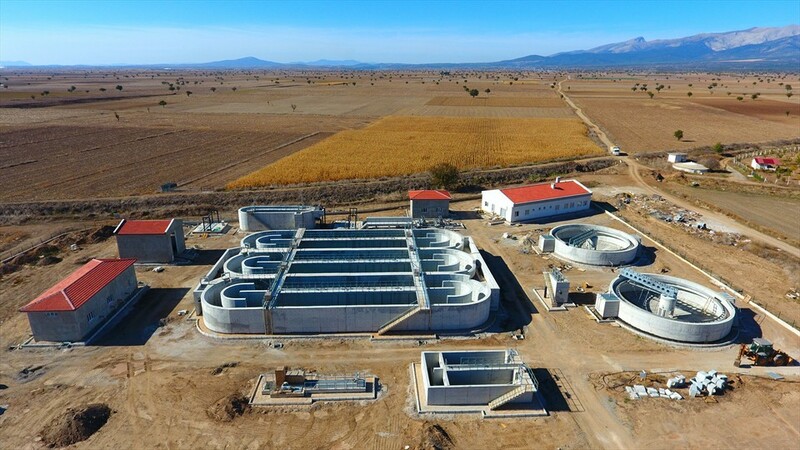 Denizli Metropolitan Municipality DESKİ is nearing the end of the Tavas Central Waste Water Treatment Plant project. 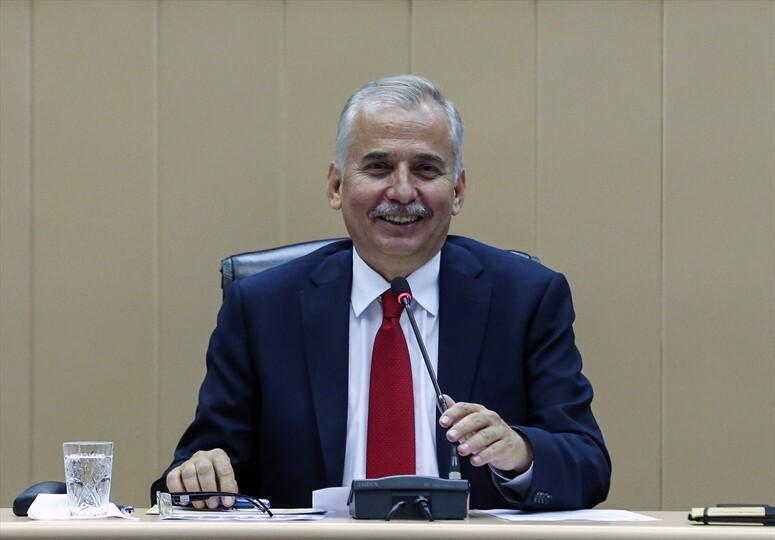 The modern facility, which will be completed and put into service soon, will serve as a key role in the prevention of environmental pollution. The facility will meet the needs of approximately 50,000 people. 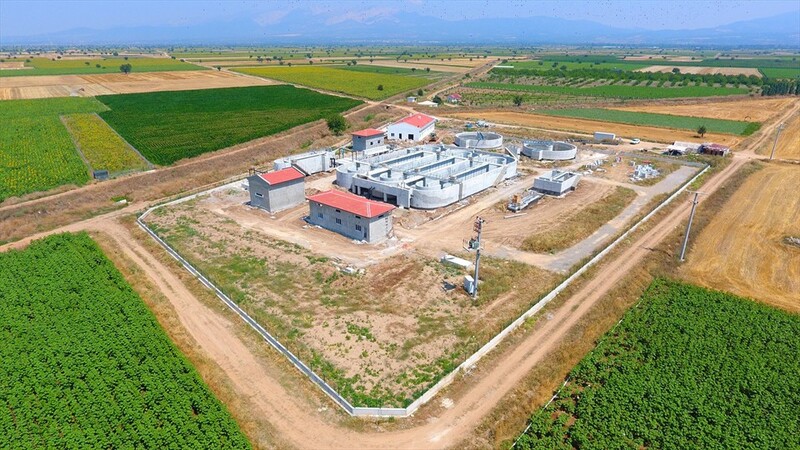 Denizli Metropolitan Municipality, which has made exemplary projects with environmental investments, continues to build wastewater treatment plants in all districts in need. 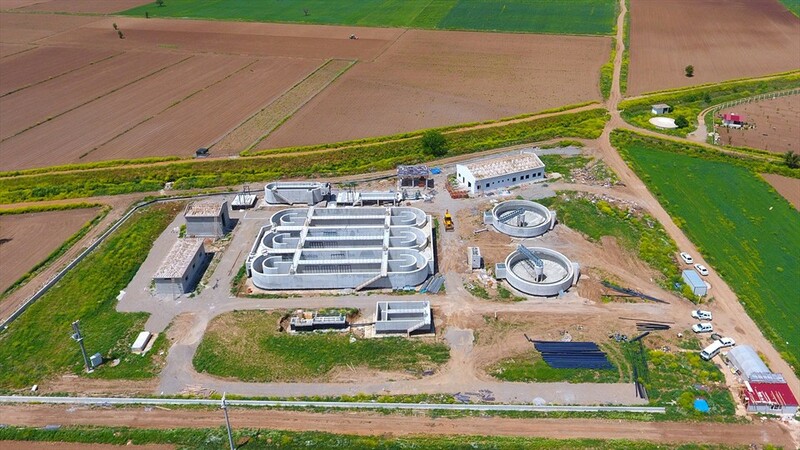 In this context, Denizli Metropolitan Municipality Water and Sewerage Administration (DESKİ) General Directorate has come to an end in the construction of wastewater treatment plant in Tavas district. Tavas wastewater treatment plant has a construction area of ? ?7.141 square meters. In the first stage, the facility will meet the needs of 18,500 people with a daily flow rate of 3,596 cubic meters. In the second stage, the facility will meet the need of 27,500 people, with an average daily flow rate designed to purify 5.600 cubic meters of water. 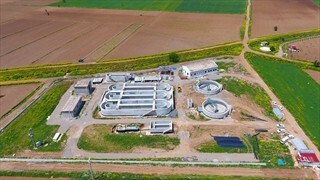 In Tavas Wastewater Treatment Plant, physical treatment, waste treatment and disinfection will be carried out. Later, by removing the nitrogen, phosphorus, organic carbon and harmful organisms from the wastewater, the facility will ensure enough clean water to use in irrigations.